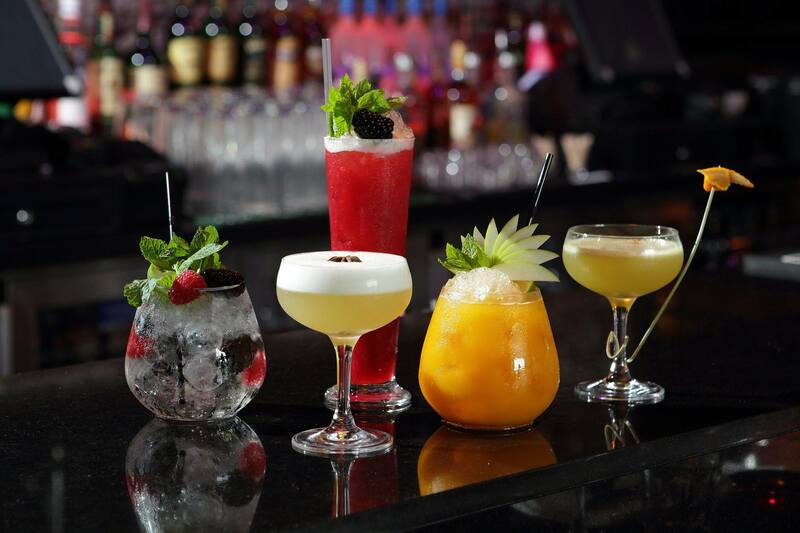 Lynk have teamed up with our mates at Ginthai to offer you a great night out, minus the stress and at a mere fraction of the cost! We know that gathering up your friends/family/partner for a delicious sit-down meal can be a difficult feat – but now you’ve no excuse, with a whopping 40% off your food bill. Not only that, but by downloading the Lynk app, you’ll automatically get €10 FREE taxi credit pre-loaded to your account. Get those stretchy eating pants on! Ginthai is renowned for its mouthwatering Thai and Asian cuisine in a modern oriental setting – the exceptional reviews on TripAdvisor mirror this! If you’re looking to splash out a bit more and have a couple of tipples, Ginthai also boasts award winning mixologists who whisk up cocktails crafted from an array of homemade liquors (you heard me), inflused with a multitude of organic fruit and oriental spices. * All the more reason to pre-book a Lynk taxi home, then! So, what are you waiting for? 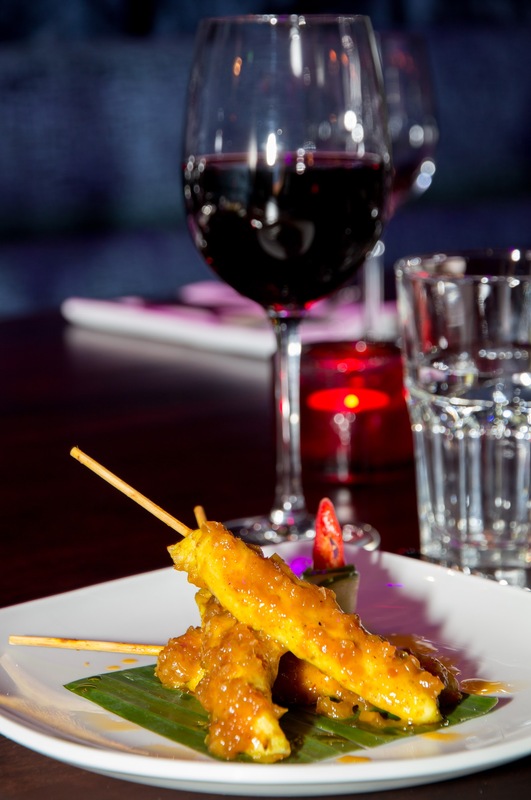 Grab your mates/the nearest person to you, hop in a Lynk taxi and head to Ginthai for a fantastic evening out. Download the Lynk app on iOS or Andriod at www.lynk.com. Serviced by full-time, Garda vetted drivers. To avail of this brilliant deal, Phone 01-4585008 or email info@ginthai.com & quote ‘Lynk offer’ . You can also print out your Facebook offer email and present it in the restaurant. *Offer applies to the food bill only. A 40% discount will be applied to your food bill from the Thai & Asian A La Carte Dinner menu only. Hellfire Grill menu not included. Not valid in conjunction with any other specials, offers, vouchers, or menus. Minimum number 2 people – maximum 8 per table. Valid until Sunday 30th August 2015. Times: Tuesday – Saturday from 5pm, Sunday from 2pm.